Futuristic furniture design is a way to see the future. Contemporary furniture design trends show how interior design will change and evolve. 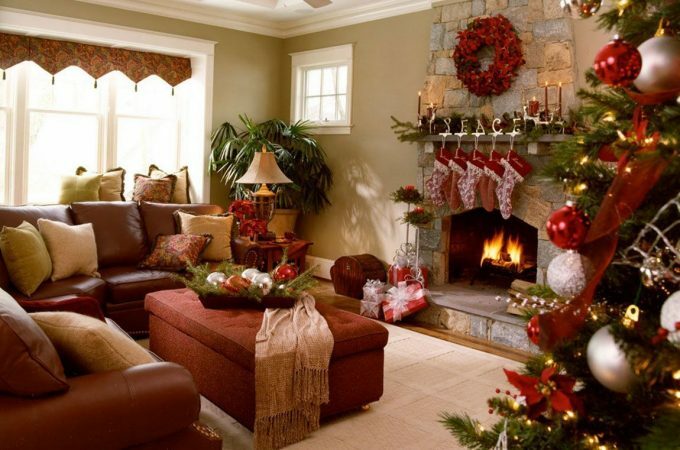 Furniture designers who conceive modern living spaces in which people will spend most of their lives set major trends in home decorating demonstrating more interesting and comfortable, safe and functional modern interior design with aesthetically appealing furniture and decor accessories. especially futuristic furniture design brings a unique opportunity to see the future of the furniture and decor accessories. Modern furniture demonstrates popular interior trends today and allow to see new developments in contemporary furniture concepts that may become major interior trends in home decorating and furnishing in the future. 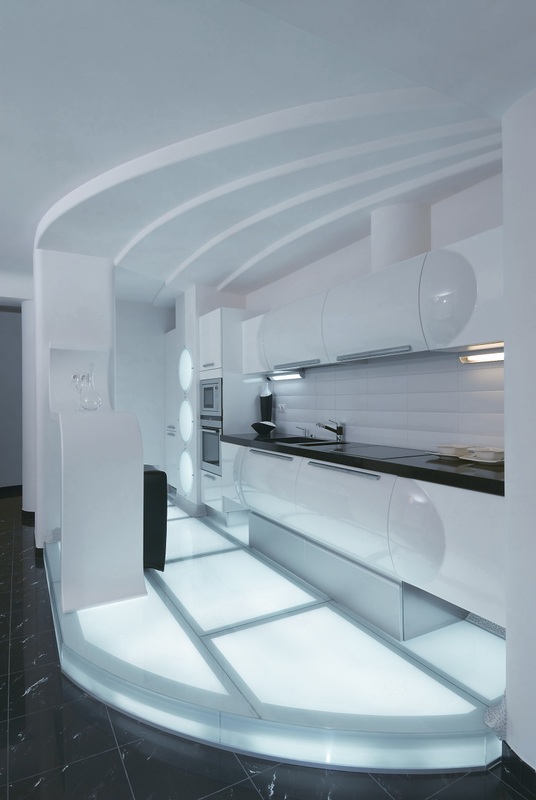 Here we present you 30 stunning futuristic interior design ideas. They all look magnificent. On the following photos you can find ideas for futuristic living room designs, kitchens and offices. Check them out and enjoy.